Platinum PT studio is a results driven personal training and body transformation studio that offers high level personal training with experienced coaches and trainers along side an exclusive membership to our fully equipped facilities. Each specialising in their own areas we have the perfect personal trainer for you! We specialise in 12 week body transformations. It doesn’t matter where you are starting from, if you have a physical goal, we can find you the way to achieve it. We aim to not only facilitate your journey to achieving your goal but educate and inspire you to take control of your future health and wellbeing, beyond the 12 week transformation. Warning! Your body and life will never be the same again! 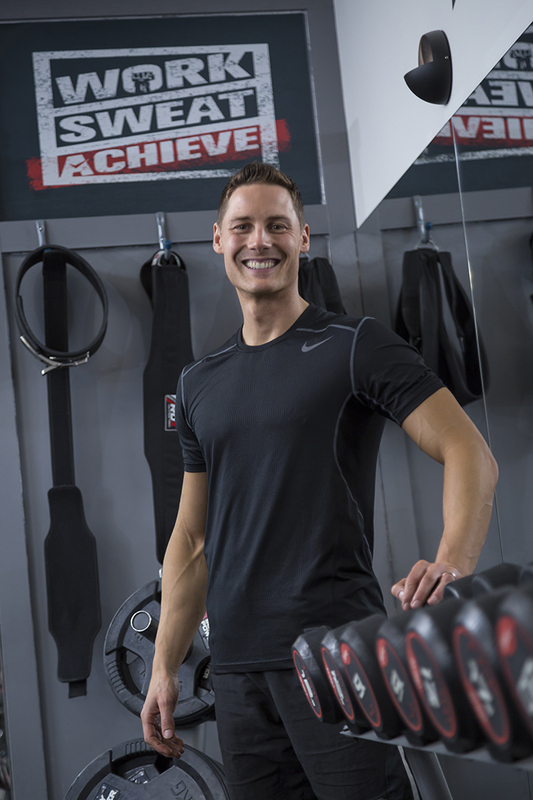 After over 15 years in the fitness industry, working as a personal training coach, Paul had desires to create a unique training facility of his own, with a strong set of coaches offering a high quality, professional and results based service. A training space that is both welcoming and focused on each individual’s goal, a studio ethos that aims to take into account the whole needs of each person and provide a service that not only changes bodies but educates and empowers, transforming health and lives forever. After years of clear focus and visualisation of such a place, here it is, Platinum PT Studio in the heart of Leigh-on-Sea, Essex. Paul’s aim when he launched Platinum Personal Training was to provide guidance, knowledge and a clear cut plan of action with which to achieve an individual’s goals. Void of gimmicks and quick fixes, Paul has a precise and proven formula for getting results. Catering for a wide variety of requirements, welcoming both total beginners and seasoned trainers – no matter what the level, Paul is more than confident he can teach you something you didn’t know and help take your physique and/or performance to the next level. Now the owner and director of Platinum PT Studio these aims continue, but on a larger scale. Paul’s passion and knowledge has grown ever stronger and he prides himself on offering a platinum service. Paul carefully choses the coaches working out of Platinum PT Studio and is confident there is a specialist trainer for everyone and is delighted he can now reach out to improve health and wellbeing to an even wider clientele, through his awesome team and exclusive training facility. If you are interested in working with us to achieve your goals, send us an enquiry and we will get back to you as soon as we can!